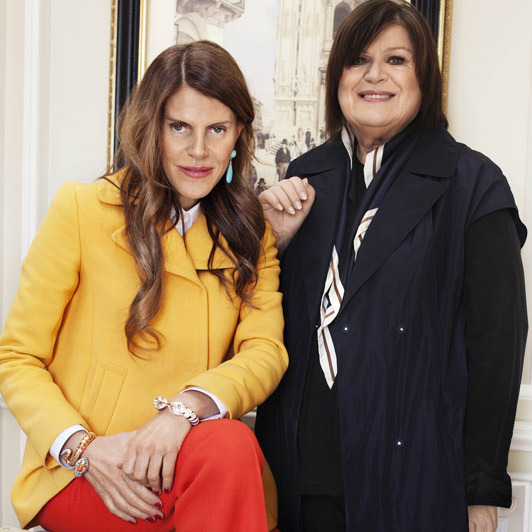 Anna Dello Russo will be the next designer to collaborate with H&M, she is proud to announce this collaboration and I am jumping from joy. I have seen Anna at Milan´s Fashion Week and I admire her sense of style and her extravagance. This time she opted to design mainly accessories because as she says in Italian : "SONO PAZZA PER GLI ACCESSORI"...I´m crazy for the accessories... I just can´t wait until 4 th .October 2012 when this collaboration collection will be launched. Are you excited about it??? Ako sa vám páči Annin štýl??? Anna je naprosto uzasna a jeji styl je opravdu unikatni. Anna je naprosto uzasna a jeji styl unikatni.